Can You Do It From Home? According to the Alzheimer's Association, there are an estimated 5.4 million people with Alzheimer's in America this year (2016). This number is quite overwhelming from a statistical standpoint, but even more so if you think about the impact each one of those diagnoses has on a family unit. So, how do you decide when taking care of an Alzheimer's patient at home is a viable option? Of primary concern is the patient's safety. If you are unable to assure the safety of the loved one under your care, it is a clear sign that it is time to find help to give them the best care possible. 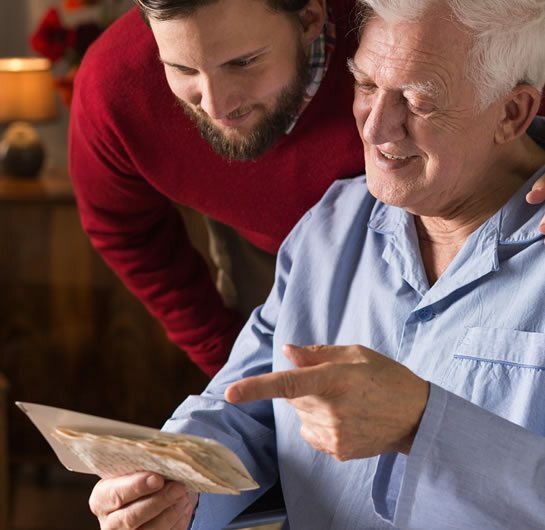 There are many options for this and even some which will still allow your loved one to opportunity to stay in their home, like Alzheimer's home care, but will require that you ask for help to meet their need. Determine the needs of your loved one. Alzheimer's disease is a progressive disease. Working with the primary care physician should help to answer some of your questions concerning their disease, it's progression and the safety of keeping them at home in the stage that they currently find themselves in. Once you have determined this, you can decide if home care is right for this stage and at what point it will no longer be suitable. Oftentimes, this disease progresses slowly over a number of years. If that is the case, do not put off planning for a future date at which you may be even more overwhelmed or stressed that you are currently. Begin now by looking into assisted living facilities for Alzheimer's patients or nursing homes for Alzheimer's patients. You will thank yourself later for having made the path a smoother one for both of you to walk on.